LOOPERS “the caddie’s long walk"
Jason Baffa's newest project, “LOOPERS; the caddie's long walk”, is a look into the somewhat secretive world of the professional golf caddie. A collaborative effort, this film is produced by David Brookwell, pga of Brookwell McNamara Entertainment. Story producers Clark Cunningham and Ward Clayton, Executive Producers Chris Brown and Jim Packer. Written and edited by Carl Cramer. BELLA VITA“A stunning piece of visual art"
Official Film Website: BELLA VITA. Custom Framed Posters Now Available for you to enjoy at home. Click Here. Jason Baffa & Mark Jeremias' 2007 film, One California Day, was a grass roots project, shot on Super 16mm film over four years, documenting the California surfing experience, past, present and future. The film's ability to capture the magic and soul of the Golden State long before a bear flag was on every surf-label tee & hat created an industry wide movement. Not only does the film promote riding various surf craft but it also challenges surfers to look within and appreciate what they have. The film's popularity has spun off various licensing ventures including clothing and events throughout the world. For Brand Licensing info please email us. Baffa's first independent feature, the 2003 film, Singlefin: yellow, struck a chord in the global surfing community for it's intimate portrayal of the surfing experience as told through the journey of one yellow board. 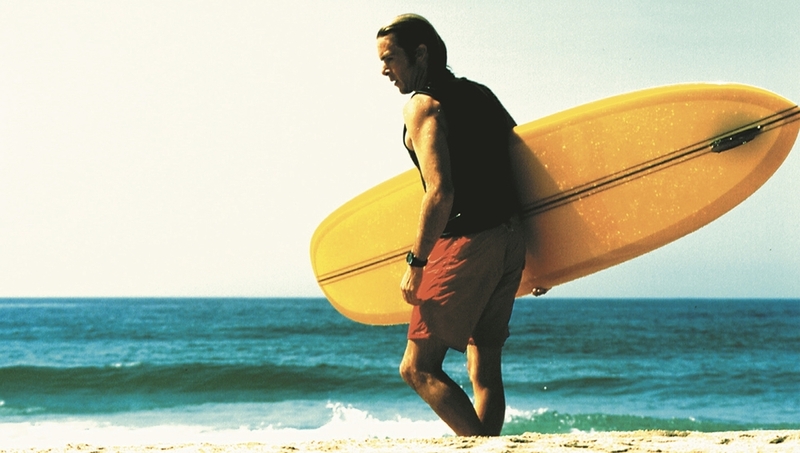 Noting inspiration from Bruce Brown's "Endless Summer", MacGillivary-Freeman's "5 Summer Stories" and contemporary surf-filmmakers focused on emotion & story like Chris Malloy, Baffa abandoned the established action driven surf-film format of traveling pros chasing waves for an omnibus story structure focusing on the board as the central character. With 15 years of film production focused on the fluidly evolving surfing sub-culture, JBFilms and his collaborators have amassed a vast modern catalogue of imagery. To maximize the potential for future collaborations, JBFilms has crafted strategic partnerships with his producing partners to protect the Jason Baffa Film's ethos while making the extensive film library & merchandise accessible to the public. As the interest in JBFilms' projects has grown, requests to use the company’s copyrights and trademarks have steadily increased, in particular, rights for the film One California Day. To support this growing interest, One California Day Entertainment LLC (OCDE), a partnership with Mark Jeremias was built. Represented by the same team that represents Bruce Brown Films, OCDE carefully distinguishes between commercial and non-commercial requests. 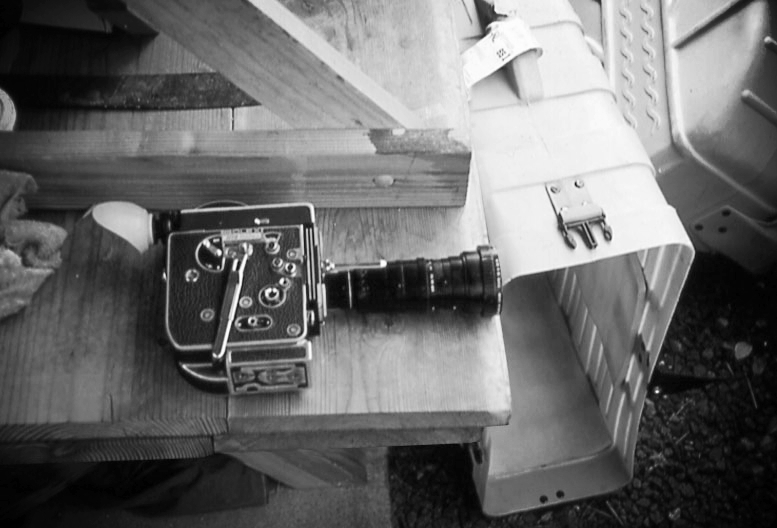 The team feels the importance of nurturing the One California Day legacy and takes pride in protecting the film's assets while making quality items for the public to enjoy. Those interested in exploiting the company’s imagery in advertising or for other commercial purposes, such as merchandise licensing or promotional products, should contact our licensing team by e-mail at asmecl@me.com. Upon review of the proposal, a company representative will get back to prospective licensees. To protect the exclusive designs and images the company has developed, One California Days’ style guide is only available to existing licensees. OCDE rigorously protects itself globally against unauthorized uses of its copyrights and trademarks. To protect the integrity and value of the company’s intellectual property as well as the investment and commitment made by our loyal authorized licensees, we aggressively pursue and take appropriate action against all unlawful uses of our intellectual property.